During Fall, it’s important to beef up your tall tee collection. 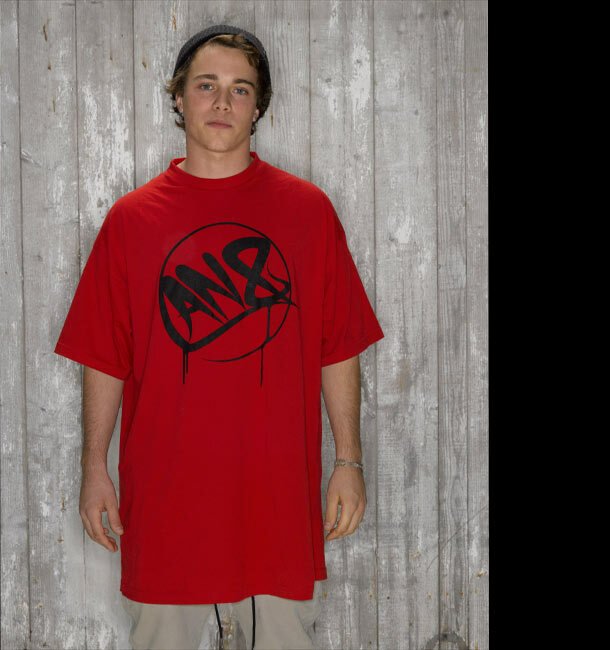 You can rock a crisp tall tee over a sweatshirt for a fall rail jam, or under a coat on the first chair of the year. 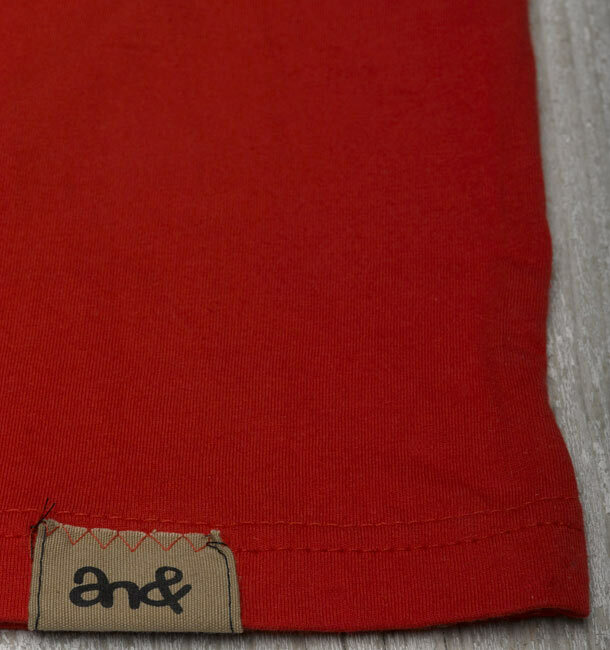 What lends our tall tees an edge is our in-house production of the Cut.&.Sew series, giving us full control over sizing. This allowed us to create a tall tee that doesn’t double as a parachute. It’s exactly what a tall tee should be- a slim, fit shirt, with added length.